Century Textiles and Industries Ltd has filed a case against e-commerce marketplace Snapdeal, its founders Rohit Bansal and Kunal Bahl, and KK Modi Group company Modicare Ltd in the Bombay High Court for trademark infringement of one of its products. The Mumbai-based BK Birla Group company has alleged that Modicare is selling Dhoti, a garment for Hindu men, under the brand name 'Paramsukh', which is a registered trademark of the Birlas since 1942. The Dhoti is being sold under the same name and phonetic style on Snapdeal.com despite several notices to the e-commerce company, Century Textiles alleged. The case was filed on 4 October and was listed for 14 October, court filings show. Justice GS Patel will hear the matter. In its petition, which was reviewed by VCCircle, Century Textiles said the trademark 'Paramsukh' is widely recognised and that the impugned mark as sought to be used by Modicare is "deceptively similar" to its registered trademark. This is likely to result in confusion, it said, and also accused Modicare of passing off its products as that of Century Textiles. 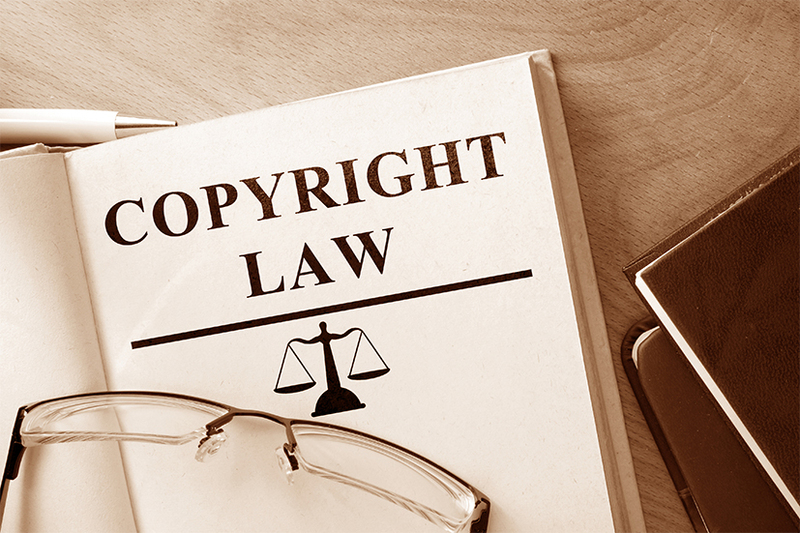 As per intellectual property rights laws, passing off refers to making a false representation that is likely to induce consumers to believe that the goods or services are those of another. "The defendants are guilty of infringement of the plaintiff's registered trademark 'Paramsukh' and from passing off its goods by use of deceptively similar mark in relation to identical/same description of goods," said the petition. The plea also said that Snapdeal, operated by Jasper Infotech Pvt. Ltd, was not ready and willing to provide the details of the seller trading on its website for which they receive commission. "It seems that defendant no. 1 [Snapdeal] is fully aware that the product which defendant no. 4 [Modicare] is trading on their website is (a) duplicate product and brand & logo has been copied from (the) plaintiff's product," said the complaint. The BK Birla group company has sought the court's intervention to stop the production of the Dhoti and give an account of the profit the respondents earned by using the trademark. Kezer Kharawala of Lex Juris Advocates, which is representing Century Textiles in the case, confirmed the filing of the case, but declined to divulge any details since the matter is in court. Email queries to Century Textiles and Modicare remained unanswered. A Snapdeal spokesperson said the online marketplace acts as an intermediary, facilitating the sale and purchase of goods directly between the sellers and buyers. "We are not the sellers of products listed for sale on our marketplace," the spokesperson said. "We respect the intellectual property rights of third parties on our website and in accordance with our Report Abuse and Take Down Policy and IT Act 2000, upon being adequately notified, we remove any infringing product listing, which is available on our website," the spokesperson added.